NEW YORK, NY – February 5, 2018 – RCS Real Estate Advisors client, Vitamin World, announced today that it has been acquired by Feihe International, Inc., one of the leading distributors of premium infant formula in China, after successfully emerging from Chapter 11. 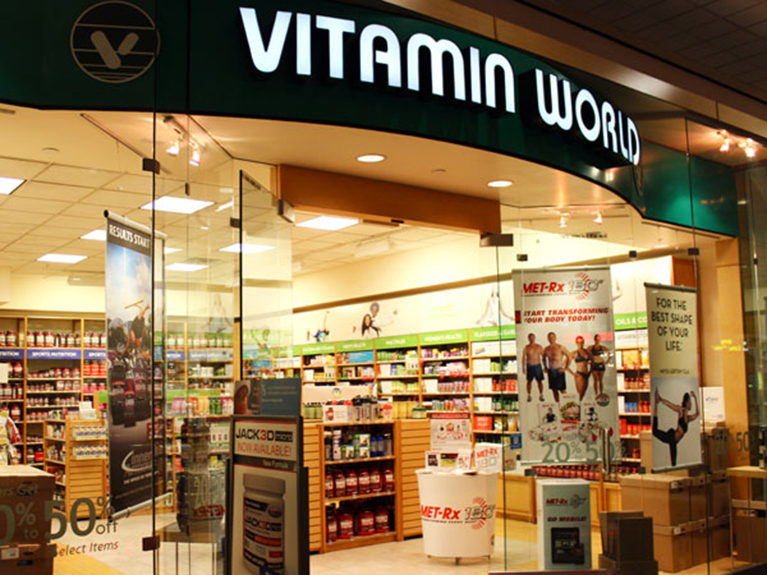 Vitamin World USA Corporation will immediately work together with Feihe to strengthen domestic operations and expand the 40-year-old brand into the Pacific Rim. Michael Madden, CEO of Vitamin World states, “We are extremely fortunate to have such a strategic partner that not only truly understands our industry, but has the vision and ability to help Vitamin World rapidly gain significant global expansion”. Vitamin World retained RCS in September 2017 to reduce occupancy costs at locations in which they planned to keep operating and filed bankruptcy in order to exit real estate leases that were negotiated by its previous owners.